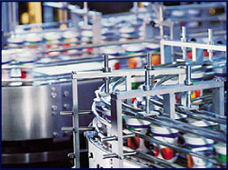 Autocon Systems is an established, leading, innovative software automation solutions provider in Southern Africa. 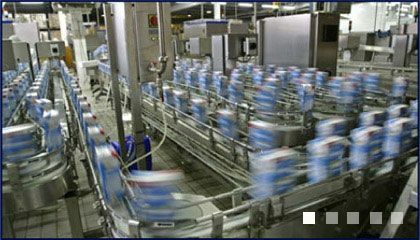 We design, develop and deliver turn-key automation systems for all economic sectors including the agricultural, chemical, food and beverage, mining, building and warehousing industries. 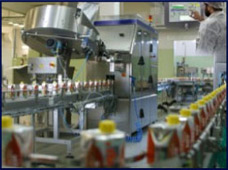 The Autocon Group, established in 1989, is a supplier of industrial automation and control systems. By harnessing the talents of an exceptionally talented team of software, mechanical and electrical engineers, Autocon automated systems transformed enterprises and industries we got involved in. Time and money saving, better control and monitoring, stirring up a pursuit for more creative business solutions and an unrelenting quest for excellence and state of the art quality management systems have enabled us to expand our portfolio across all economic sectors. Similarly we have, over the more than two decades of our existence, successfully completed numerous landmark automation projects in Southern Africa.